Not only can Luethje Auto Sales in Gladbrook and Marshalltown, IA help you find the premier vehicle you desire, but we can help you achieve that dream. At Luethje Auto Sales of Central Iowa, we deal with lenders who specialize in automotive loans and financing for all credit types! Our years of experience have enabled us to provide our customers with a wide variety of options. 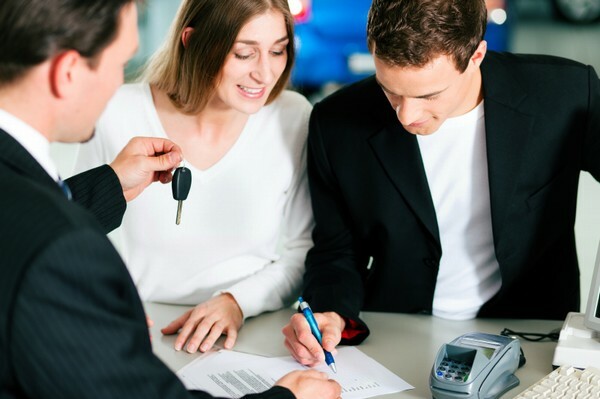 Luethje Auto Sales works with trusted financial companies, local and national, to meet your automotive loan needs. Please take a minute to fill out our two-step application.